If anything, the loss of the Devil You Know moniker has allowed Light the Torch to invigorate itself into new directions and expansions with Revival. The band’s third album (and first under the Light the Torch moniker), sees the band shifting towards more melodic waters than the first two Devil You Know records. 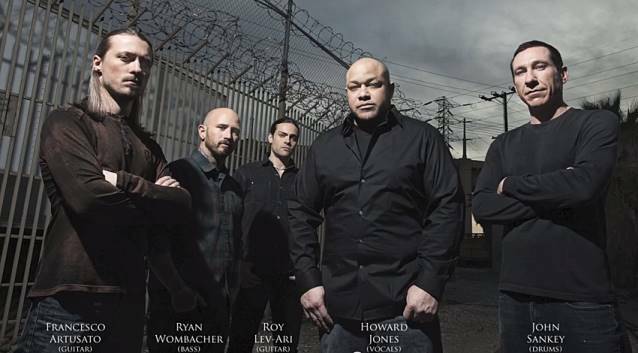 While some may balk at the notion, it does allow Howard Jones to really shine in the vocal position. The focus on more hook-based material is obvious from the start with opener “Die Alone.” While some of the approach harkens back to the ‘good old days’ of metalcore, it’s not without some more modern trimmings, and some of the band’s previous formula. A focus on some strong solos, compliments of Francesco Artusato, is one of the highlights but surely the most noticeable one is the emphasis on Jones’ clean singing. Not that the growls aren’t there, but they do seem to take more of a backing role in many songs. Given his strength in this area, it’s no hindrance, as songs like “The Safety of Disbelief” benefit from this more melodic and immediately catchy formula, with a chorus that simply sticks with you for days. 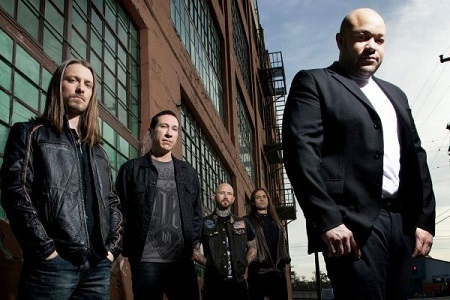 On the other hand, you do have a more potent track in the aptly-titled “The Sound of Violence,” which is a standout due to its much heavier tone, with a wicked groove coupled with nothing but Jones snarling roars. 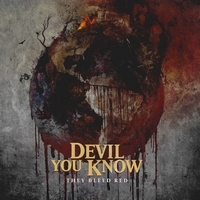 While much of the album sticks with a balance of heavy/melodic (such as “The Bitter End”), it is interesting to watch the band focus on one extreme, and seems an area ripe for future growth. 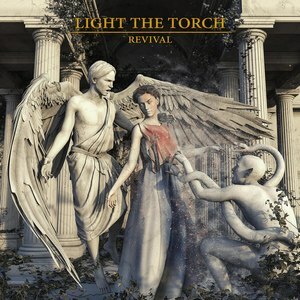 Revival does see Light the Torch moving back towards more traditional ‘metalcore’ sounds, but in all honesty, you don’t hear nearly as many of these types of bands anymore. 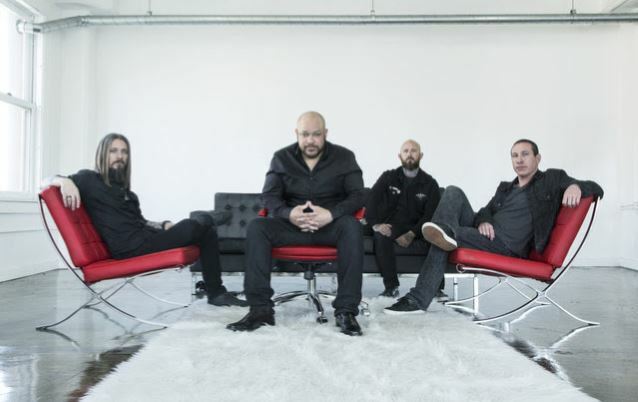 Light the Torch pull it off with a genuine enthusiasm, and Howard Jones is certainly at his vocal best, giving them an addictive core that is sure to take off.